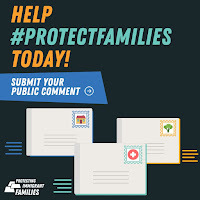 Protect Immigrant Families, Submit Comments Today! For the next 60 days, the public is invited to weigh in on a new Trump Administration proposal to limit pathways to immigration for individuals who access certain anti-poverty programs. 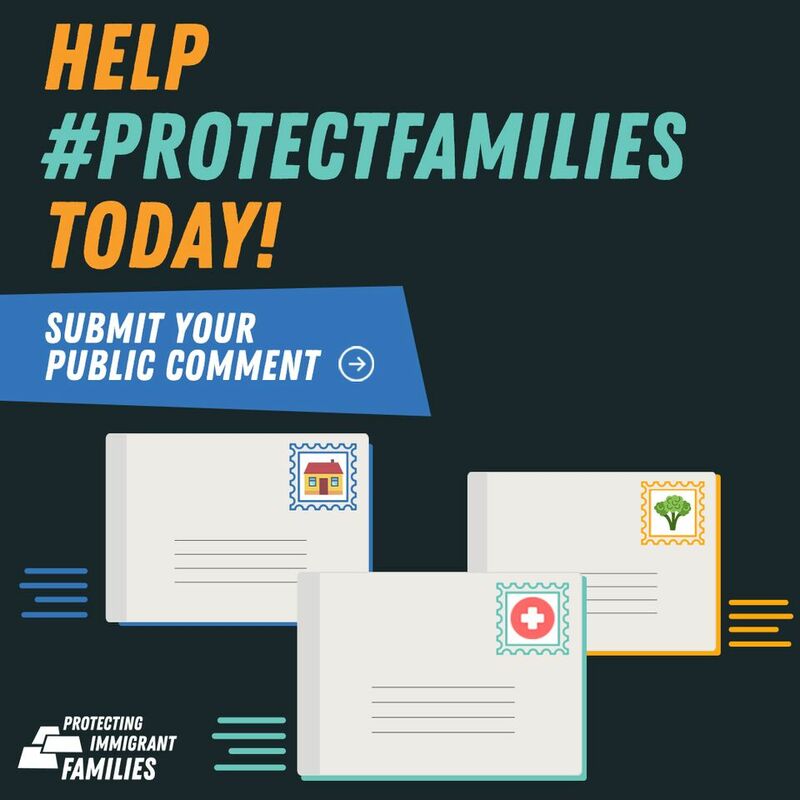 Causa urges the public to oppose the proposed rule by submitting comments via protectingimmigrantfamilies.org by the December 10 deadline. to many lawfully present immigrants if they access benefits to cover their family’s basic needs, including SNAP benefits, Medicaid, and Section 8 housing assistance. “This rule change will push Oregonian families out of safety net programs designed to provide a lifeline during critical times. We join thousands of organizations from across the country taking a stand against this threat to the well-being of immigrants and their families.” said Erin Pettigrew of Innovation Law Lab. Pettigrew helps lead Protect Oregon’s Immigrant Families, a cross-sector coalition, including Causa, opposing the proposed change. Many categories of immigrants are exempt from public charge consideration. However, due to new, aggressive minimum income requirements, the regulation will effectively prohibit lawful immigration avenues to people with low-wage jobs. Many families, who are otherwise eligible, will avoid seeking life-saving assistance, as changes to public benefits regulations have previously resulted in a chilling effect, resulting in dramatic declines in enrollment by immigrant families in programs that protect health. Historians have also warned that public charge regulations have been abused in the past to deny otherwise-eligible applicants access to lawful immigration avenues, based on race or religion. Because it would almost exclusively affect family-based immigrants, the Trump proposal will disproportionately affect families of color.